Mark Your Calendar! 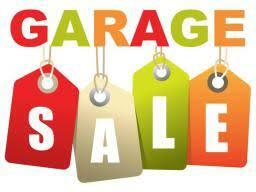 A parish Garage Sale will be held on April 27 and May 4 from 7am to 6pm. Please contact Beverly for further details. Thank you. This entry was posted in Parish Event. Bookmark the permalink.